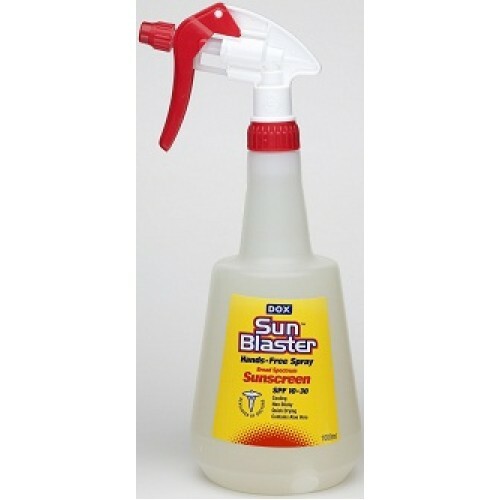 This spray applicator is the favourite for the large body parts. Ideal at the beach or beside the pool great for contractors, builders, institutions (e.g. schools), also commercial operators whose staff are exposed to the sun. This should be in every sports teams kit bag. The 125ml fine spray bottle is recommended for faces.